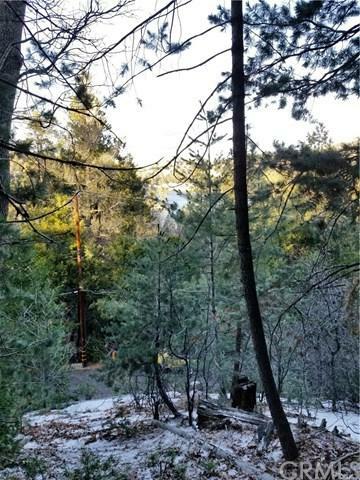 Up slope treed lot located in the coveted San Moritz area of Crestline. 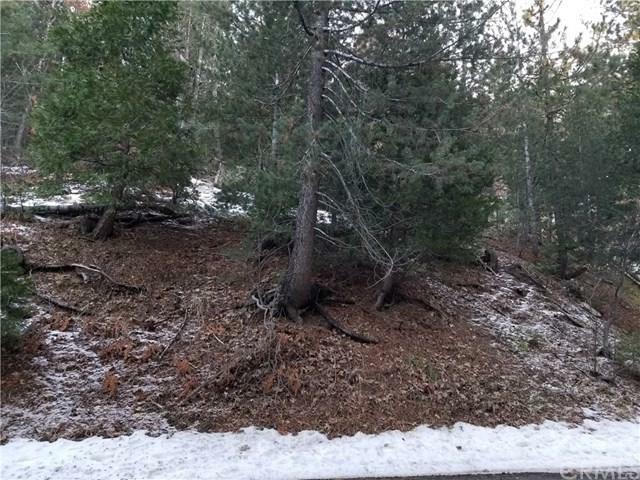 Buildable with a possible lake view from the upper stories. 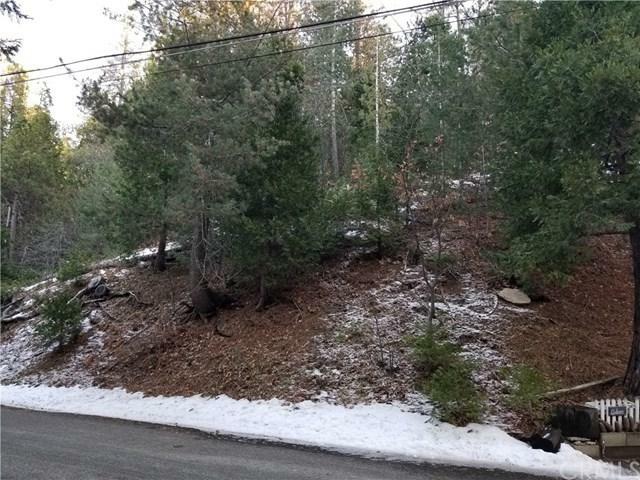 Don't miss this slice of heaven just a short walk from Lake Gregory and all the amenities of town. 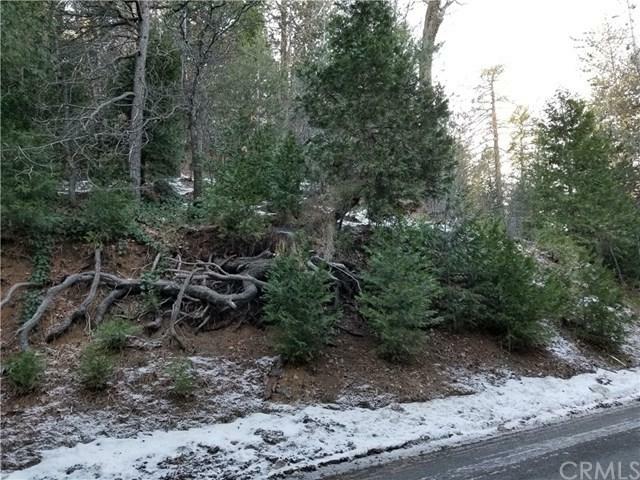 Sold by Starlette Self of Keller Williams Arrowhead.